Poultry disease is an international issue, especially when there is an outbreak close to home. However, it’s a particularly costly problem in developing countries. 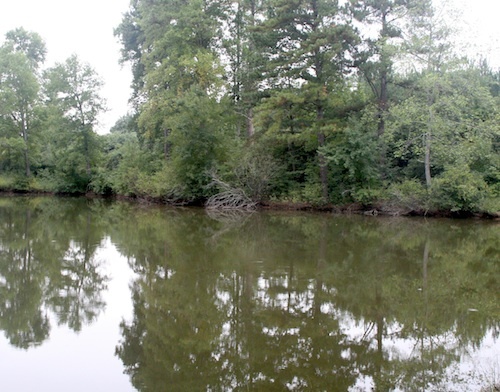 University of Georgia Cooperative Extension will present a pond management workshop on Tuesday, Sept. 1, from 6-9 p.m. at the Cherokee County Bluffs business center in Canton, Georgia. UGA Extension aquaculturist Gary Burtle will lead the class, which will cover water quality and testing, lime-treating and fertilizing a pond, weed identification and control, and population assessment and management. Just like humans, livestock are negatively impacted by poor water quality. Cattle that drink poor-quality water will drink less water and have a diminished feed intake, resulting in reduced average daily gains and return on investment. 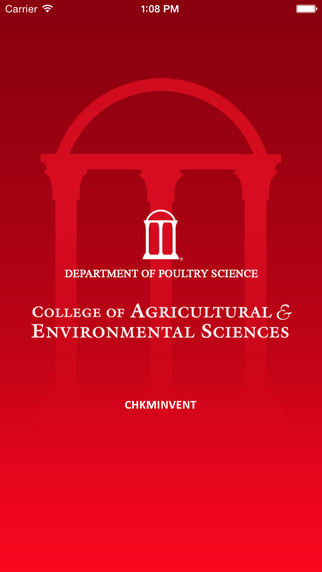 Horse owners will get the latest research-based information on how to care for their animals at the 10th annual University of Georgia Horse Owner’s Seminar and Trade Show set for Aug. 15 at the UGA Livestock Arena in Athens, Georgia. Spread it on fresh, fluffy biscuits, stir it into a steamy cup of tea or use it to soothe a sore throat. 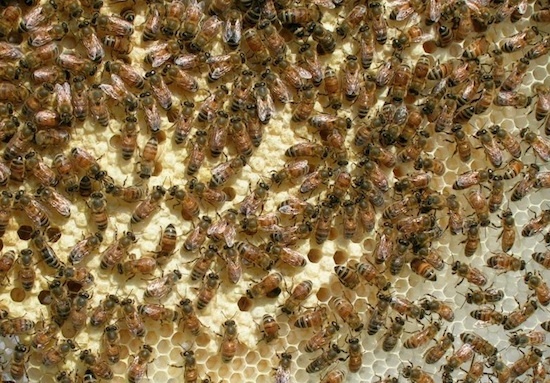 Honey has been used for a variety of culinary and medicinal applications for centuries, and it’s still in high demand today. 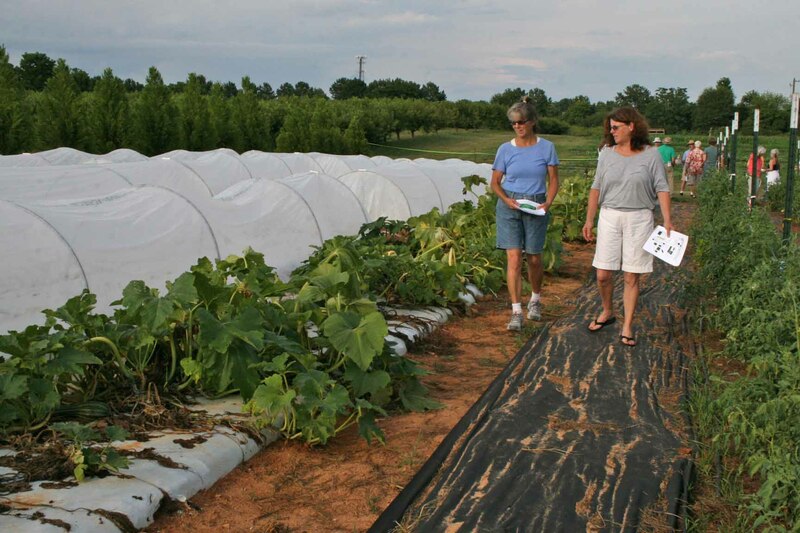 Organic and sustainable agriculture experts from the University of Georgia will host their fourth annual Organic Twilight Tour on Tuesday, June 23 from 6-8 p.m. at the College of Agricultural and Environmental Sciences' Durham Horticulture Farm, 1221 Hog Mountain Road, Watkinsville, Georgia. David Linvill retired from his job as a University of Georgia Extension agent, but he hasn’t stopped educating the public. 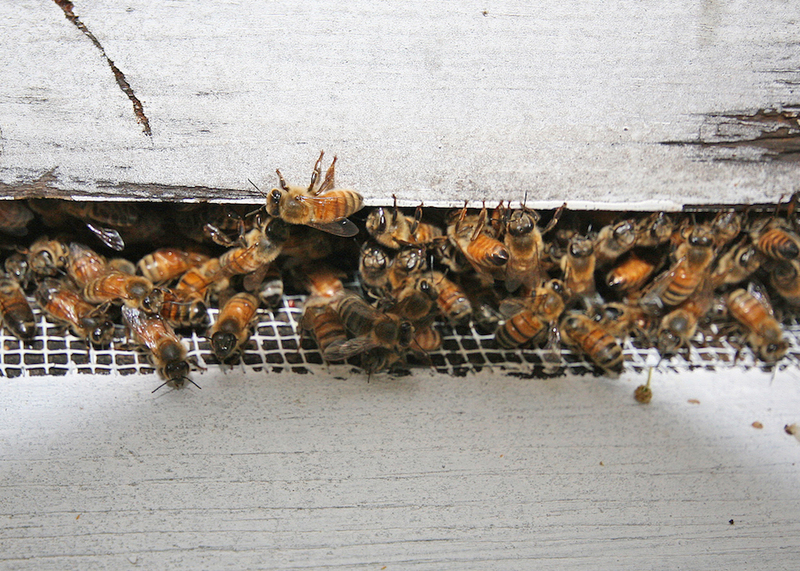 Now, he focuses all of his resources on one topic — honeybees and their significance to the state’s crops. 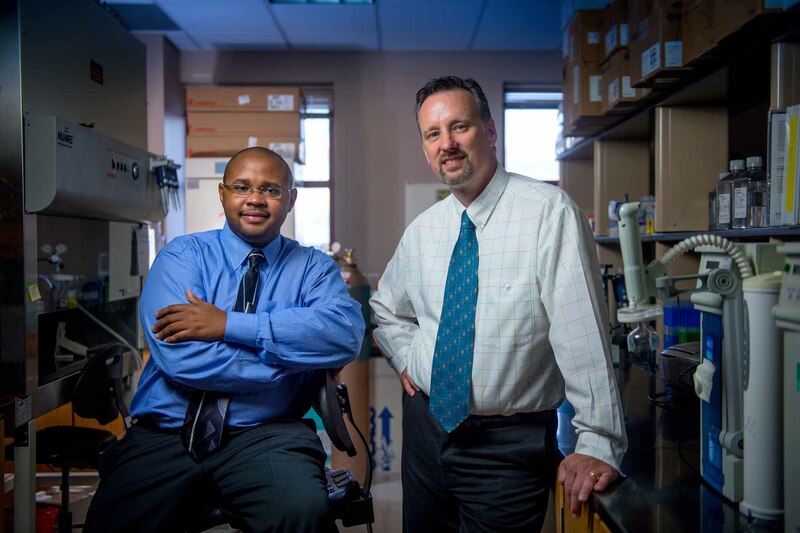 In an effort to increase international collaboration on research and outreach projects, the Office of Global Programs at the University of Georgia College of Agricultural and Environmental Sciences has awarded its 2015 international travel grants for college faculty. 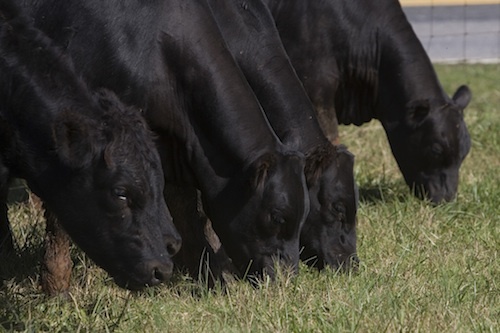 High quality forage is essential to beef cattle’s nutrition and beef producers’ bottom lines, said University of Georgia Extension forage specialist Dennis Hancock. Focusing on forage quality helps farmers keep overall costs low, he said.